Click on the cuvée name to see tasting notes and technical data for each of these wines. Hover on the bottles to enlarge. 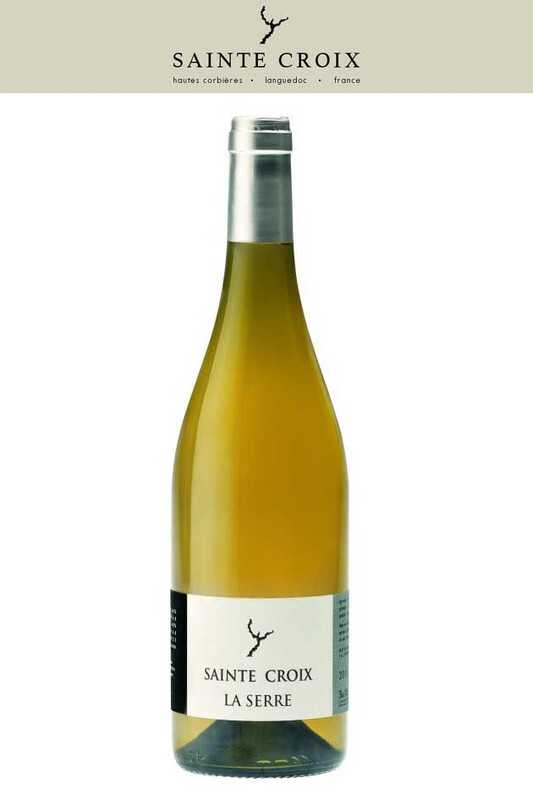 La Serre - A powerful full-bodied white, made from Grenache Blanc and Grenache Gris. Fresh with beautiful terroir-driven complexity, the mineral and citrus structure effortlessly lifts the richness. Finishes with notes of spearmint, white peach and cashew. Mille Ciels – Mille Ciels refers to a part of our vineyards, perched on a limestone plateau, under a Big ever-changing Sky, and from where Canigou in the Pyrenees mountians is visible. « Série Electron Libre (Free Electron Series) » because this is a wine made in a spontaneous style, inspired by free-thinking. Organic Wine, certified by ECOCERT. 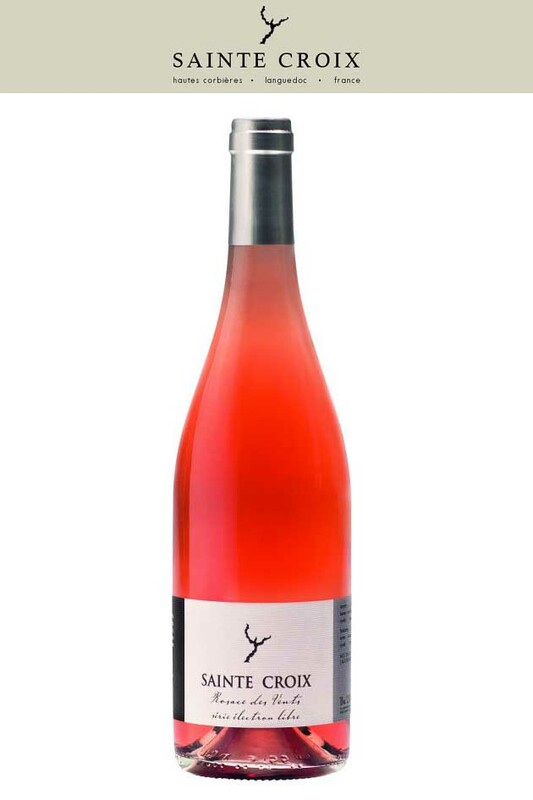 Rosace des Vents – A rosé in a complex, yet delicate style, showing redcurrant, fresh almonds and grapefruit. Part of the « Free Electron Series ». Le Fournas – Medium-bodied red from Grenache, Carignan, Syrah and Mourvèdre. Blackcurrant and cherry character with a floral background, followed by loganberry and damson. Supple and soft palate with a seductive freshness and cleanness of fruit. Concentrated but approachable. Pourboire Nature – « Pourboire », because that's why we made it ; to drink . . . « Nature », because there is nothing added. And nothing means no SO2, no yeast, no tannins, no enzymes, no fining agents etc etc. Part of the « Free Electron Series » . Magneric - A full-bodied blend of Old Vine Carignan, Old Vine Grenache and Syrah. Cassis and redcurrant, with a black olive tapenade note giving a velvet palate. The fruit is complemented by a touch of pepper and barrel spice, with the power well balanced by freshness. The tannins are full and dense but soft and ripe. Carignan – A seductive, powerful tribute to a great grape variety. Aromas of clove and eucalyptus lightly laid over loganberry and red plum and cocoa. 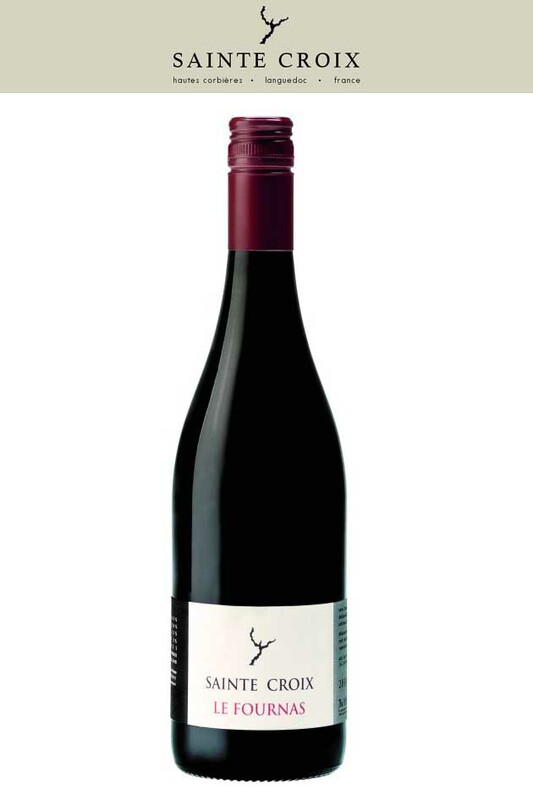 Juicy wild cherry on the attack leading to layers of dark chocolate, smoky allspice, cloves and mulberry. Elegantly framed by strong fine-grained tannins. 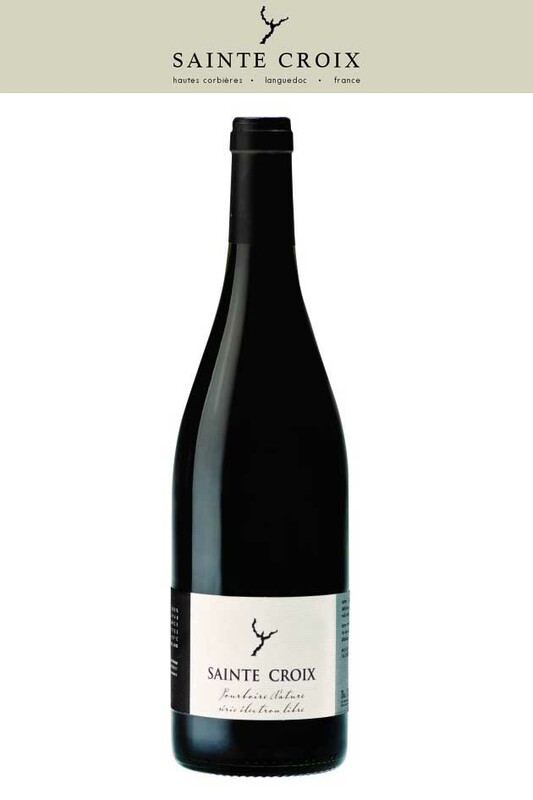 Celèstra – A Grenache-based blend allying freshness and florality with power and richness. 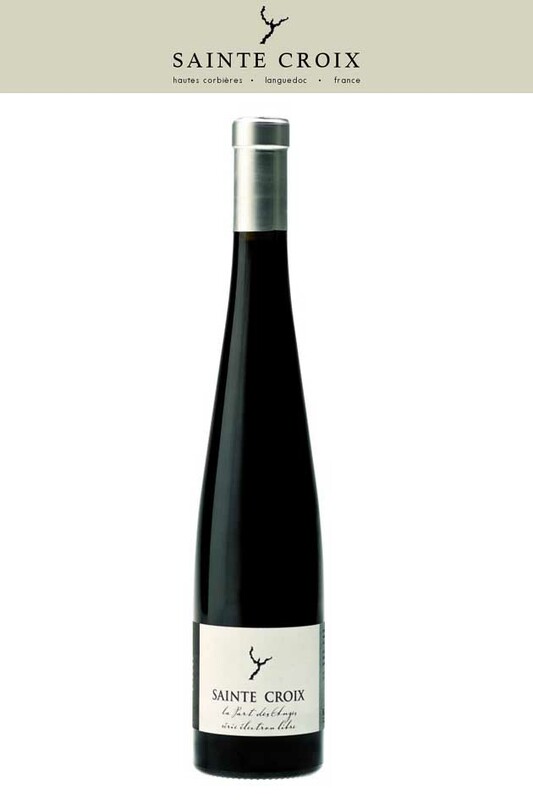 Blackcurrant, white cherry, blackberry with floral background, complemented with spice notes. Dense and stylish fruit with a lifted spice note on the finish. La Part des Anges – A late-harvest Carignan. Essence of black mulberry and fig. Pure and luscious, fig, prune, sweet spice, black chocolate and Turkish coffee on the palate. A sweet red wine whose sweetness is balanced by freshness and lightness. Part of the « Free Electron Series ».